Whale Tail Outdoors presents ‘Sequence’, a short production supporting the efforts of conservation and preserving public lands through the National Wildlife Federation. We feel fortunate to have been raised in a family where the tradition of hunting continues to live on. We especially feel grateful for this heritage during a time when much of society has forgotten where they come from. This inheritance of knowledge and insight about conserving public land has been handed down in our family for over five generations. 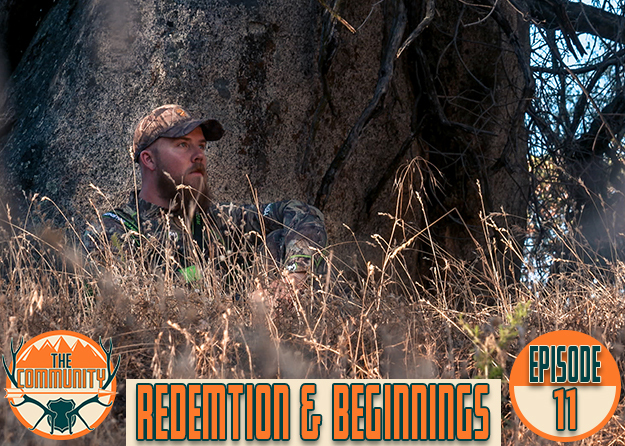 As our ancestors homesteaded the wild state of Colorado, hunting was a way of life that sustained them. While many decades have passed since our ancestors were living off of the land, our goals for hunting during the 21st Century haven’t changed. Simply put, hunting for us has always been about escaping modern society and finding our primitive past, providing for our families, and most importantly leaving the woods each time as wiser men. While harvesting an animal each season is the ultimate goal, the experience and memories of each hunt will always trump leaving the mountain with a heavier pack. Having opportunities to access public land all across Colorado and several other western states is a luxury that we will never take for granted. Being able to access public lands is a way of life for us here in Colorado and will always be something we fight for and protect. Each day we continue to educate ourselves on ways that we can help conserve and keep these lands in public hands. As we hand down the heritage of hunting to our children, they will be facing challenges that we haven’t yet fathomed. However, as they become stewards of these public lands, all of this knowledge and insight that has been carried down through the generations will certainly guide them to the right decisions. awesome as always. Keep it up boys! Thanks Luke. We appreciate the kind words!